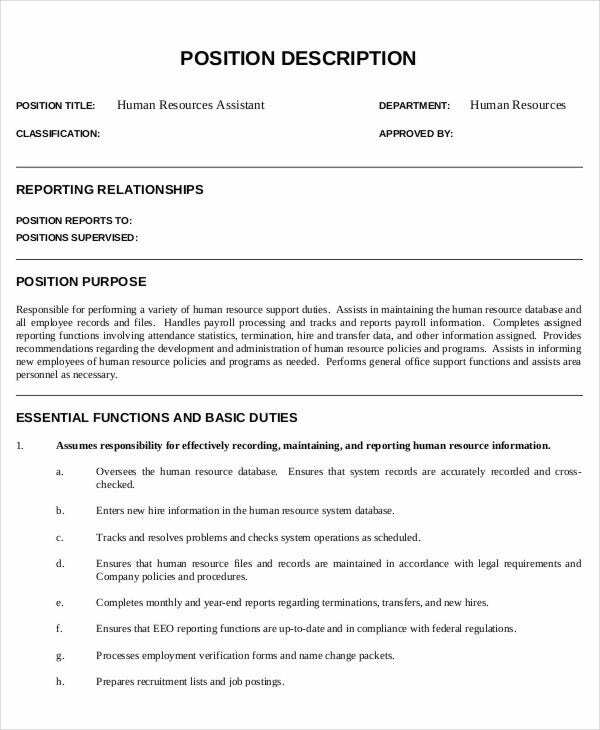 In human resources, the workload is tremendous. Naturally, you need all the help you can get. People in positions of seniority require assistants to help them out. While choosing assistants, you need to be extra cautious. You need to have the best possible candidates for the post. 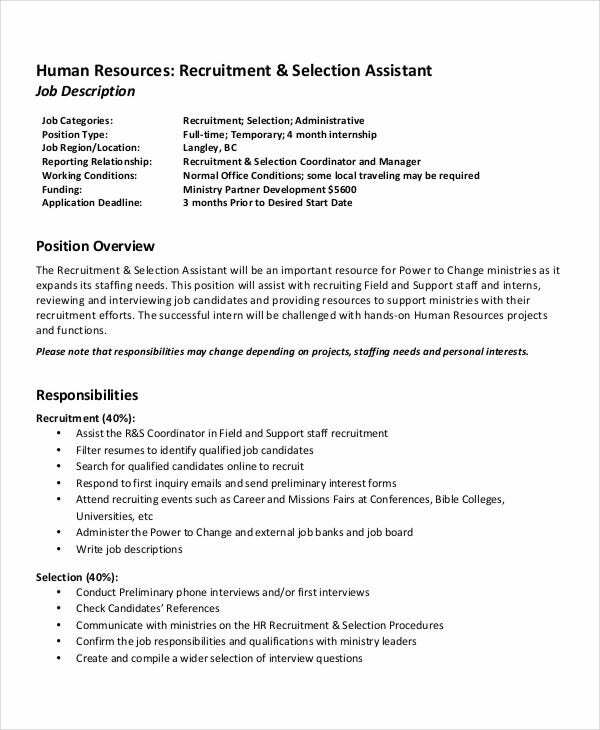 In order to do that, you need to come up with stellar job descriptions for the HR assistant posts. For that, you can use the templates here. Administrative assistants are supposed to be all-rounders. 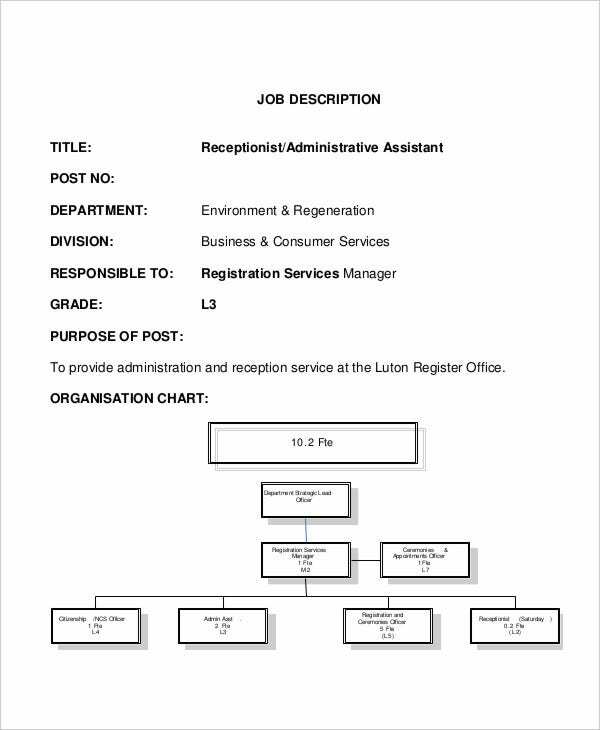 If there is a vacancy for the post of an administrative assistant at your firm, you could use this template here. 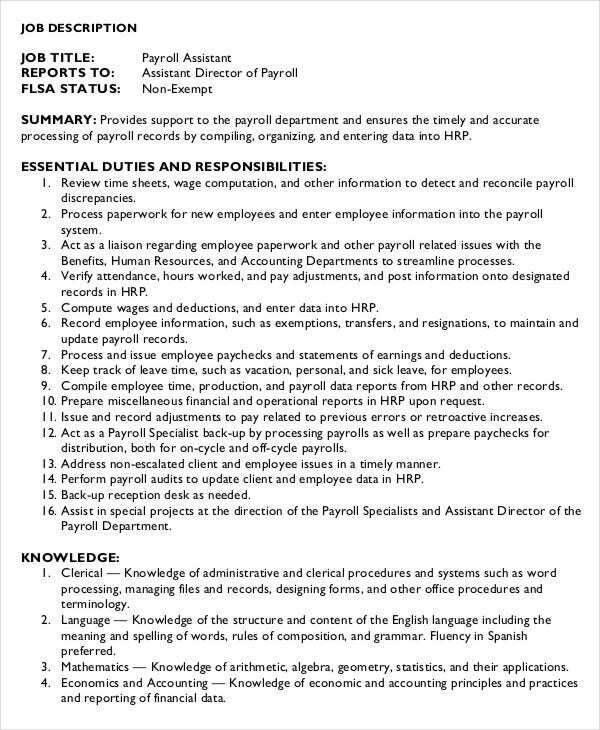 If you need to advertise the post of an HR assistant who is in charge of payroll and other related duties, you can do so with the help of this well designed and professional template here. 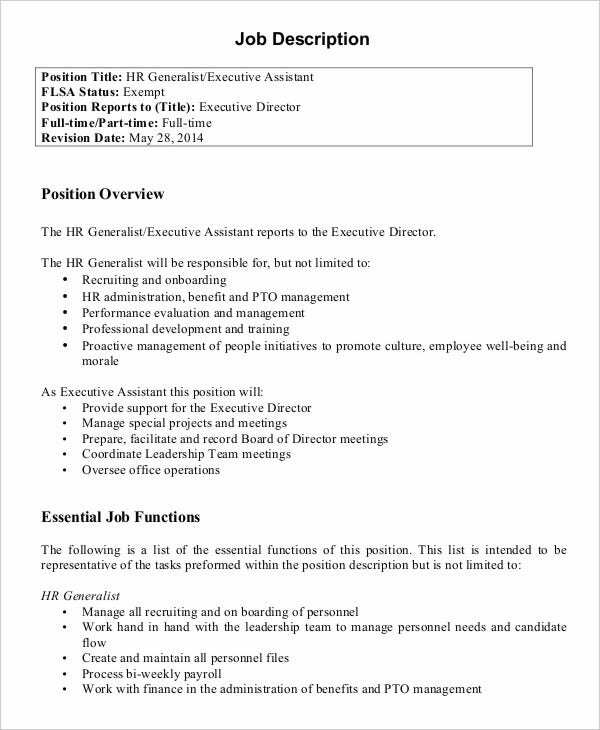 An executive HR assistant job description template like the one here comes in an easy to use format. Once you download the template, you will be able to modify it to suit your taste. Supervisors in the human resources department also require assistants. If you need one urgently, you could use this specialized template here to advertise for it. 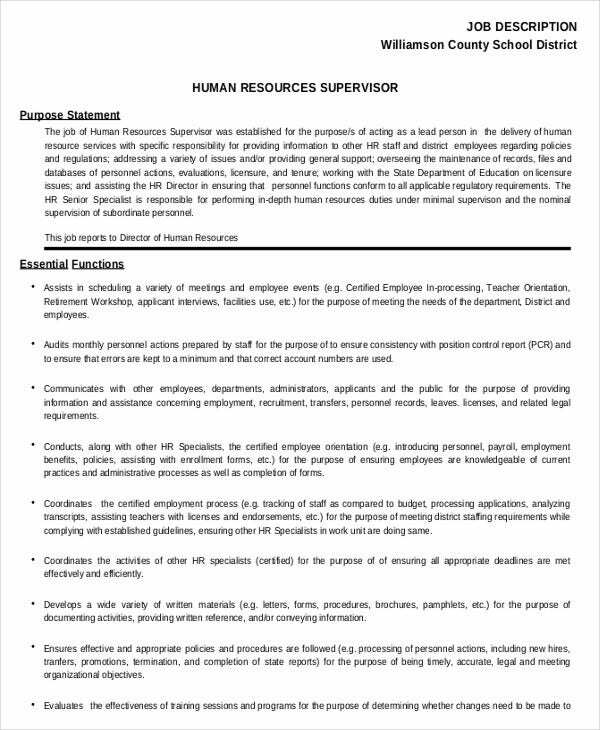 Before you start working on the HR assistant job description templates, you need to make a list of the job requirements and the criteria beforehand. All your important points, as far as the job descriptions are concerned, must be listed earlier. 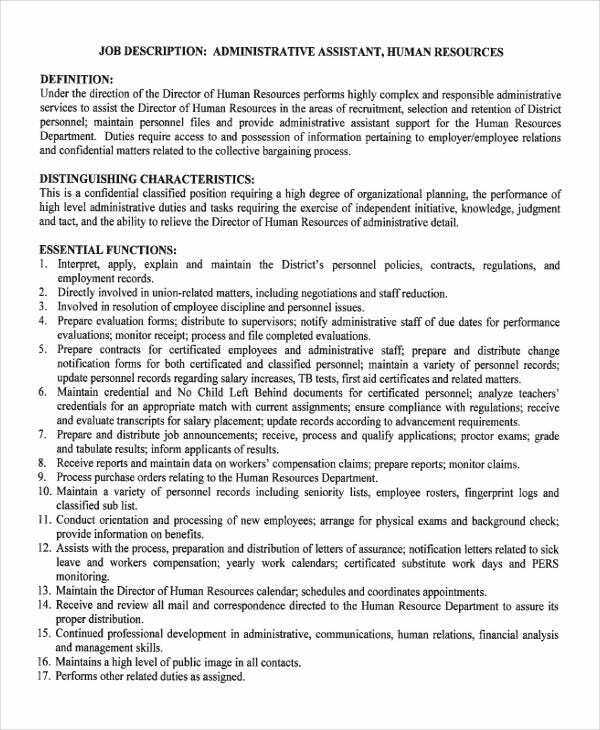 You must follow the specific format as far as the job description is concerned. The job description, as you know, comes in a specific format that is universally accepted everywhere. 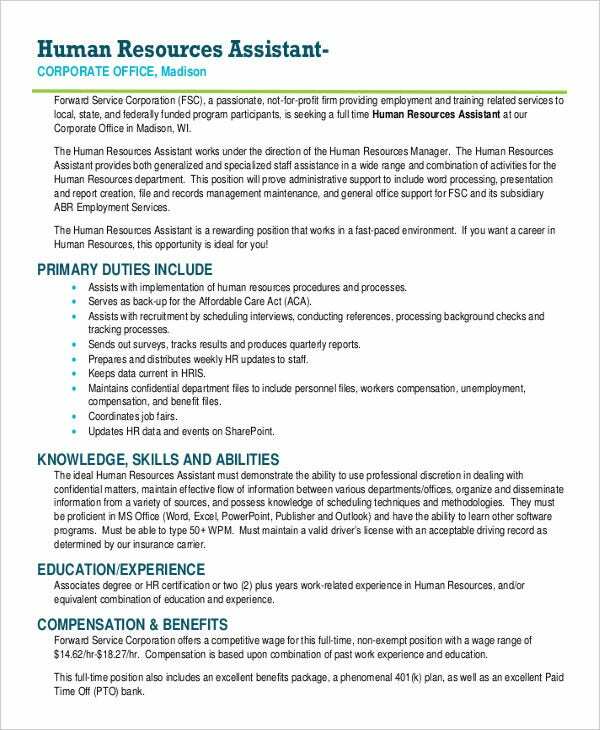 If you are in charge of recruitment at your firm and need an assistant to help you out, you could use this HR recruitment job description template to advertise it. 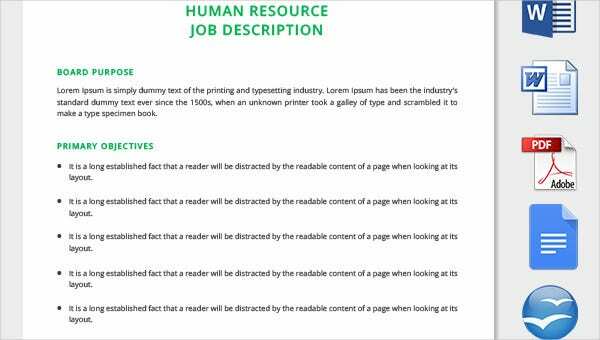 The HR assistant job description templates, like the ones here, come in a universally accepted format. With these templates to help you out, you wouldn’t have to worry about making an error with the format ever again. It would save you a whole lot of time and energy. You wouldn’t have to waste time on the format or the content of the job description. A majority of the work has already been done for you. 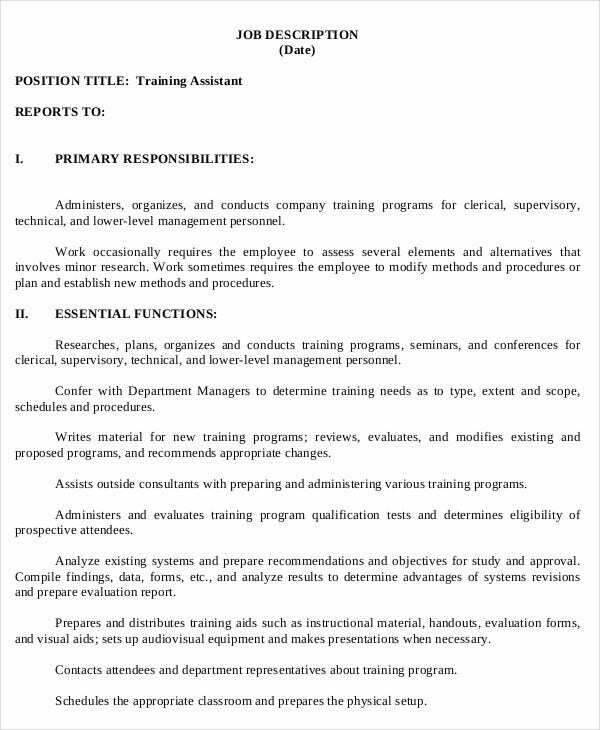 You can also see IT Job Description Templates. 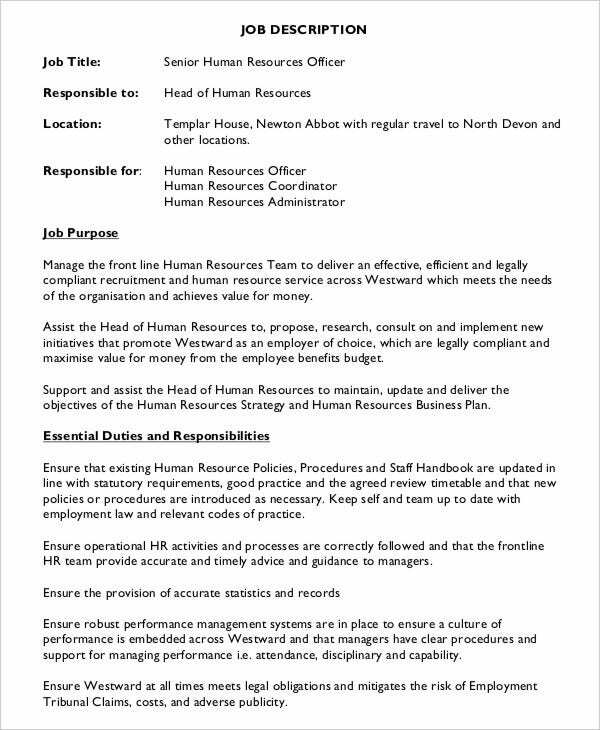 If there a vacancy for the post of an HR assistant at your company, you definitely need to take a look at the plethora of templates provided here. 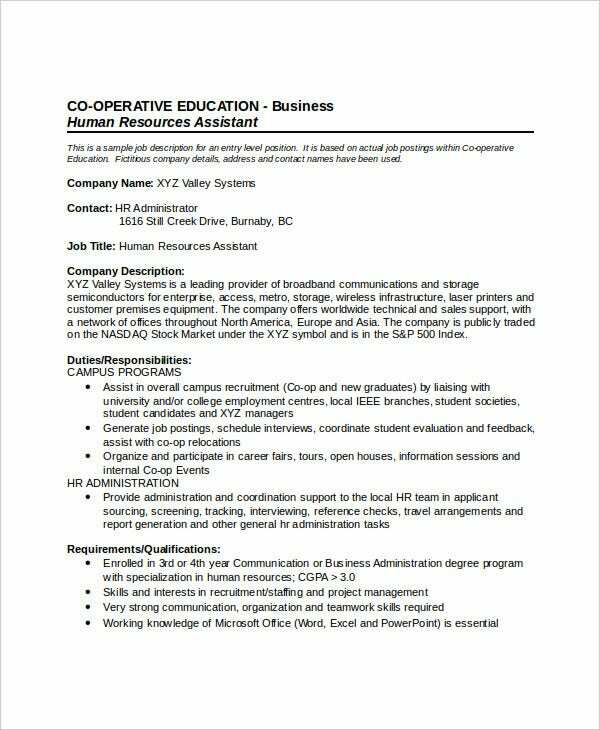 There are different kinds of templates – ranging from administrative assistant job description templates to resume templates which can come in handy.